The harmless act of playing fetch could result in a hospital visit for your pup if you aren’t careful. Animal Emergency Services warns about these dangers through a patient of their Underwood hospital, Akira. 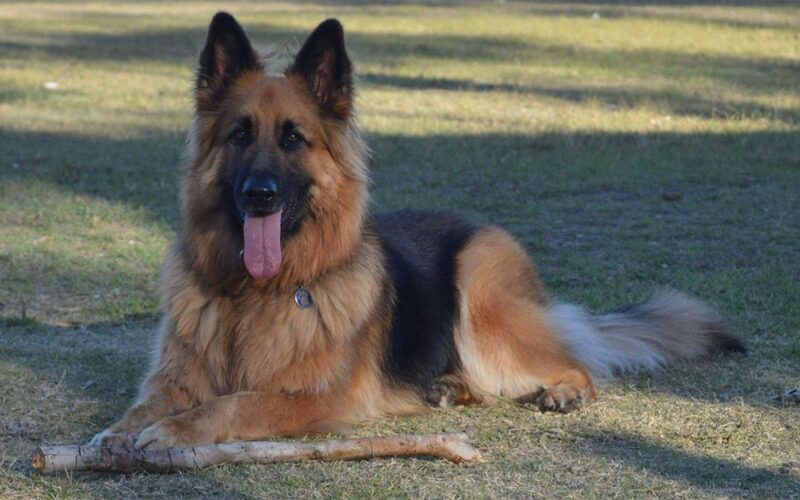 Akira is a German Shepherd who managed to be impaled while playing a game of fetch. Fortunately, after a visit to AES, Akira was fine, AES’ Dr Kellie warned about the dangers of playing with sticks. “Sticks might seem like an ideal and convenient toy however their use comes with risks,” the vet wrote. “This is due to the unpredictable nature of the stick bouncing off the grass, the fast movement of dogs as they run towards it and the splinting ability of the sticks.